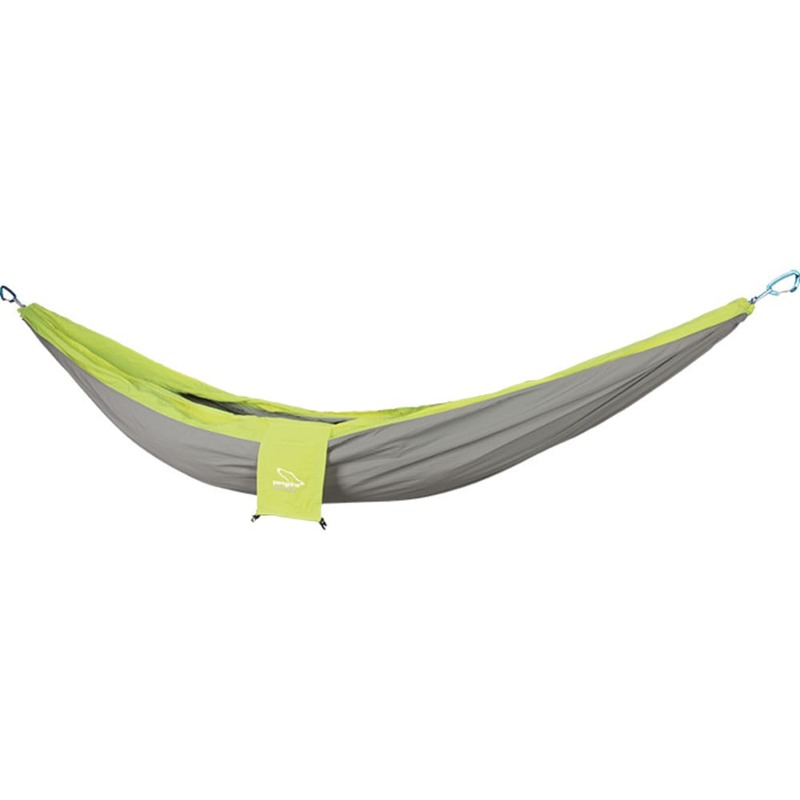 Peregrine introduces the REFUGE series of hammocks. These are built to be light, comfortable, and stronger than the competition. Peregrine is the only brand providing CE-certified climbing-rated carabiners and woven Dyneema slings as attachments. Super comfortable, and strong nylon fabrics, triple stitched seams, and an integrated roll top closure stuff sack with stash pocket round out the feature set. The REFUGE 2 is great if you want more room to yourself or if you want to chill with a partner or pet.